At St. John’s we aim to develop the awareness that all that we are and all that we have belongs to God. 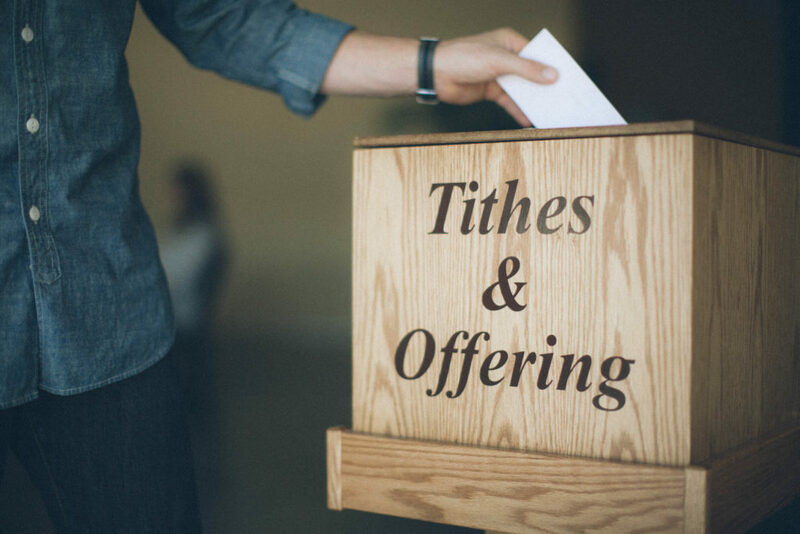 Our effort to teach and practice stewardship, including tithing, is necessary for the growth of St. John’s. We must realize that the gifts and resources God has given us are to be shared with others as a means to be given back to God. To that extent, we have added an online giving feature to our website to make it easier for parishioners and friends of St. John’s, both near and far, to give generously in support of our wonderful church and its mission for God’s glory. Please make sure to select the category you are giving to when you make your contribution. Thank you in advance for giving to St. John’s and our mission partners.